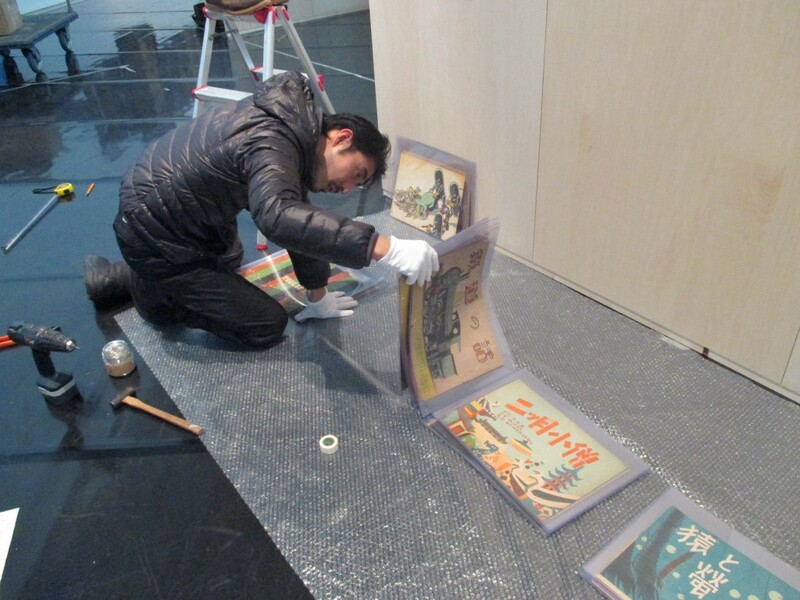 Aomori City Archive Exhibition “The construction of history is dedicated to the memories of the unnamed” will start from this Saturday. Guest director is FUJII Hikaru. 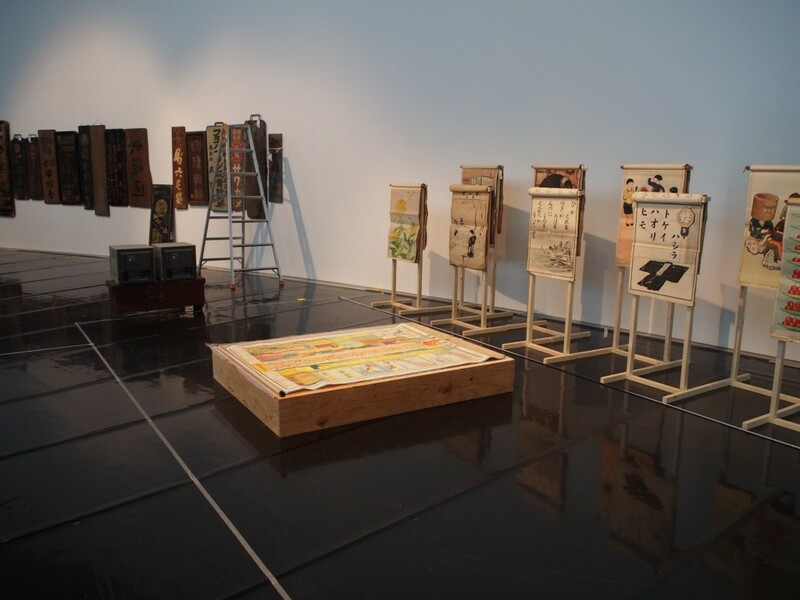 He set 5 stages in the gallery, and each stages are composed like a scene of the film. 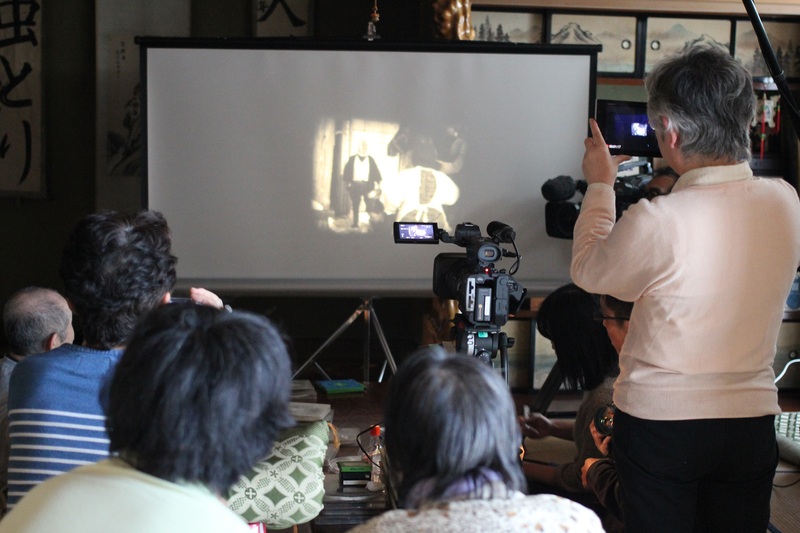 “8mm film digital archive project” is one of the related project of “Aomori City Archives Exhibition” which will be held in Feb-Mar 2016. 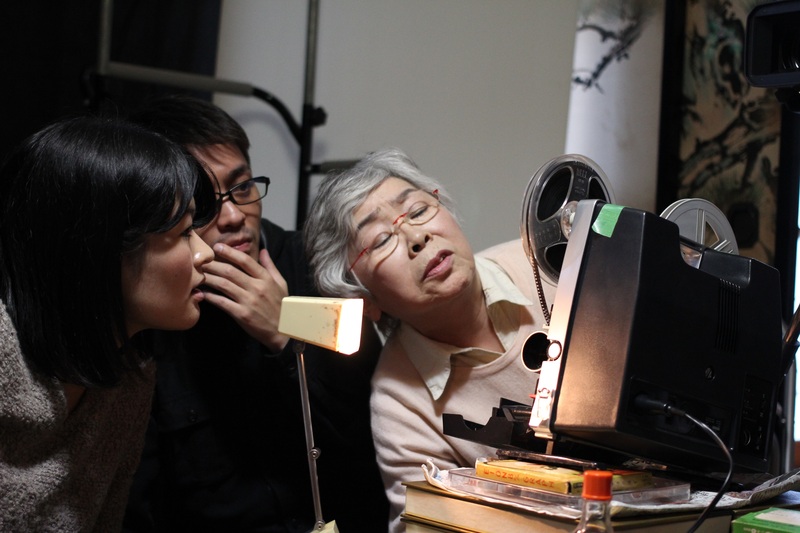 In this week, we are visiting the people who has 8mm film, and screening the films at their home. 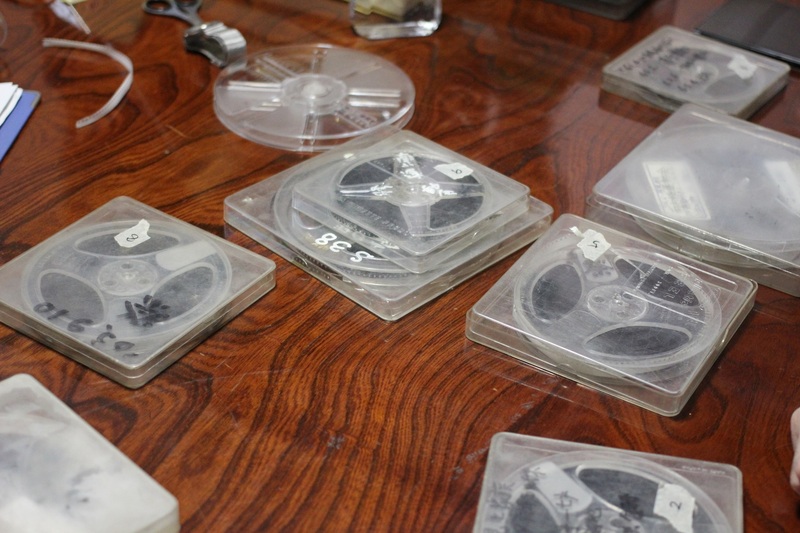 Almost films are taken in around 1960-1980, and it was used for the recording private memory such as new year event or wedding party, etc, so we can watch old towns or family memory in the films. The film itself is very interesting, and what more fascinating is that the owners or families of the films talk about the film or their memory.